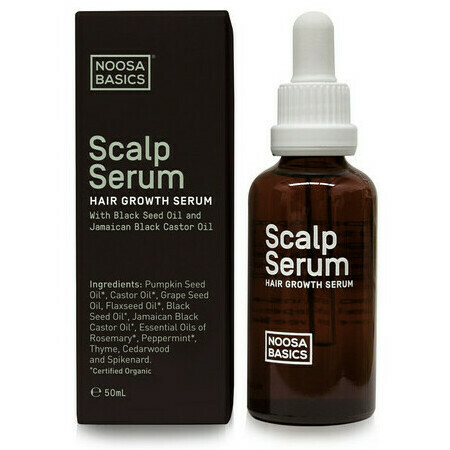 This Scalp Serum from Noosa Basics is designed to solve the problems of slow-growing or thinning hair. Based on an Ayurvedic recipe, this is a traditional blend of potent oils which are renowned to stimulate hair growth and promote a healthy scalp and thus healthy hair! 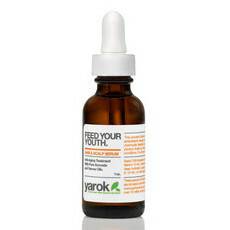 If you want longer, stronger thicker hair, this is the oil for you. It smells deliciously herbal with the addition of Rosemary & Thyme oils and goes to work whilst you sleep. Made in Australia, 100% Natural, Vegan and Cruelty free. Apply every night before going to sleep; in problem areas, massage well until blood circulation is restored. Shampoo out in the morning. 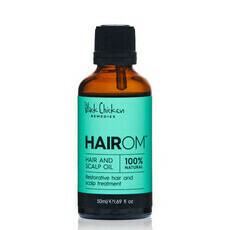 I really like this product, i use it for a dry flaky scalp and it is really effective. 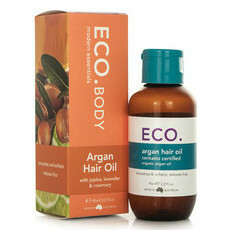 The bottle is so small however and no matter how hard you try to use sparingly its quite tricky when apply to scalp. The previous deisgned bottle was much more effective. Would like to continue to buy but too over priced for what you get. I think the scalp massage helped more than anything. Certainly not a miracle product. 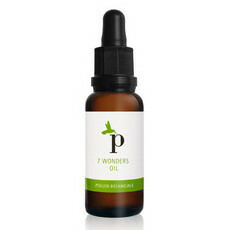 I have regrowth that lengthwise coincides with my use of this serum. Happy.